I stumbled...or swaggered maybe? (bad joke?) across this online store Prance and Swagger. http://www.etsy.com/shop/PranceAndSwaggerI love everything they have! 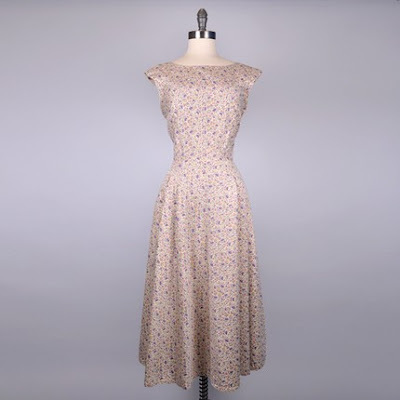 Very cute, vintage and would go great with any Hattitude necklace! 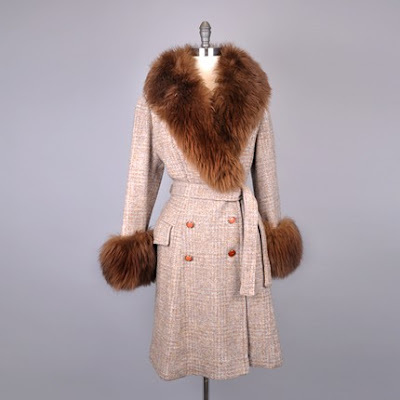 How chic would this look while braving the winter weather...I adore this vintage coat. 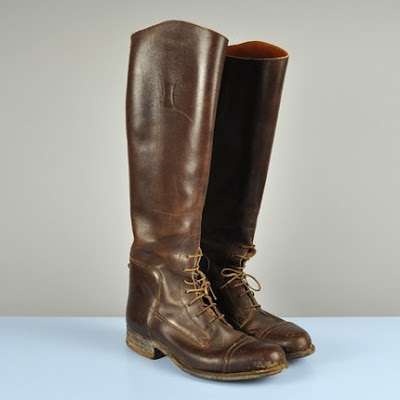 Paired with these vintage riding boots from prance and swagger...and you have yourself an amazing little winter get up outfit! Then Underneath this wonderful winter inspired outerwear gear, pair it with a beautiful oldie time dress from the 50's from Prance and Swagger. 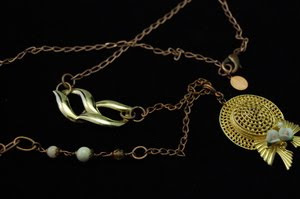 With a perfect vintage inspired Hattitude necklace, "A Time Less Worrisome"